Of course. 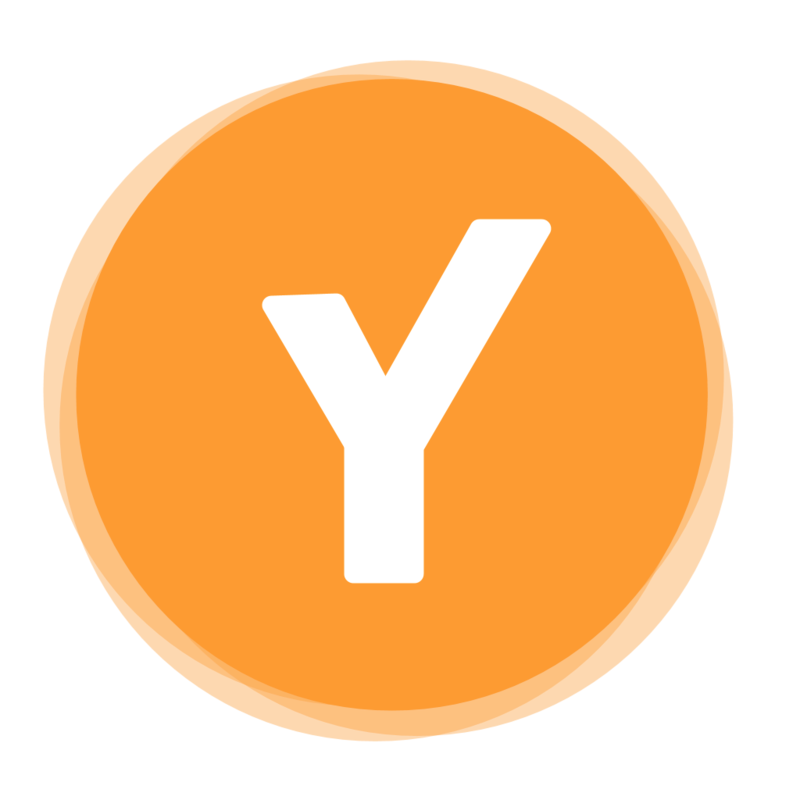 Youper is your personal assistant and works great alongside therapy. You can talk to your therapist about Youper, share your insights and breakthroughs. Can I use Youper while seeing my psychiatrist or psychologist?